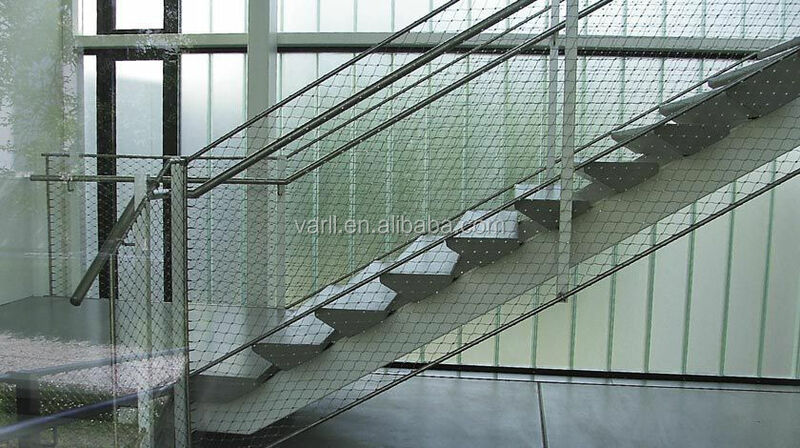 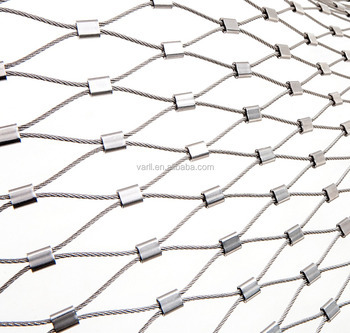 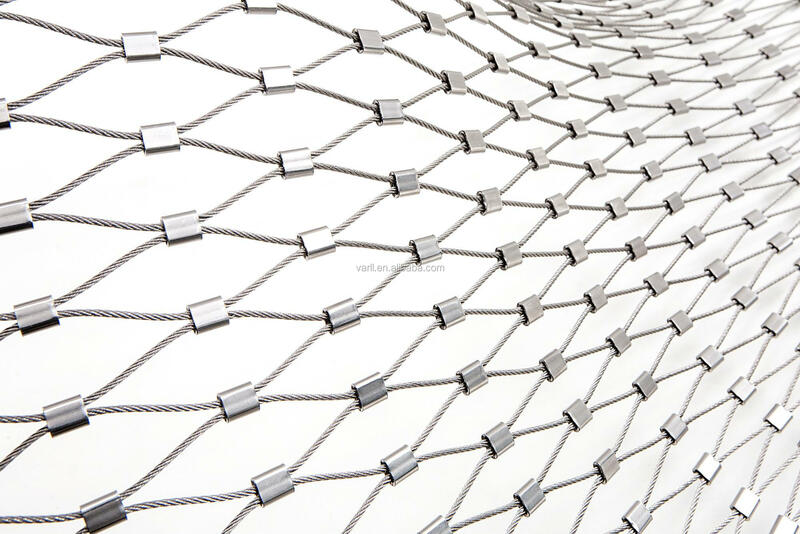 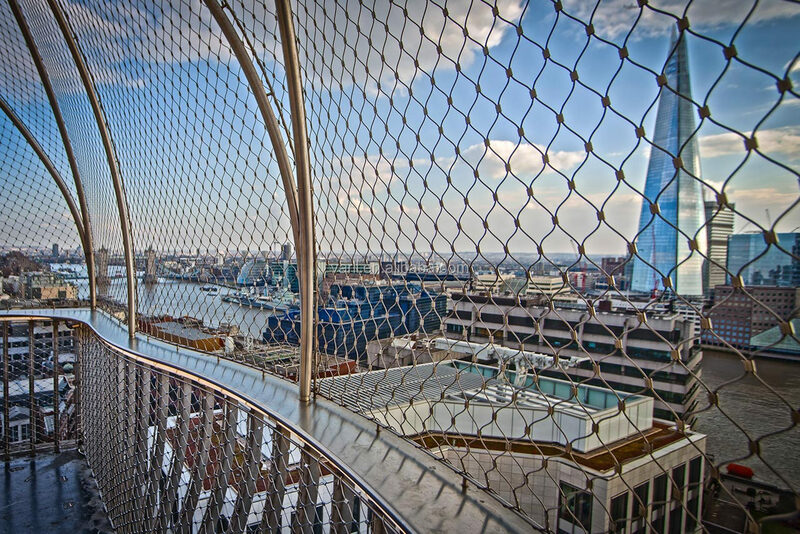 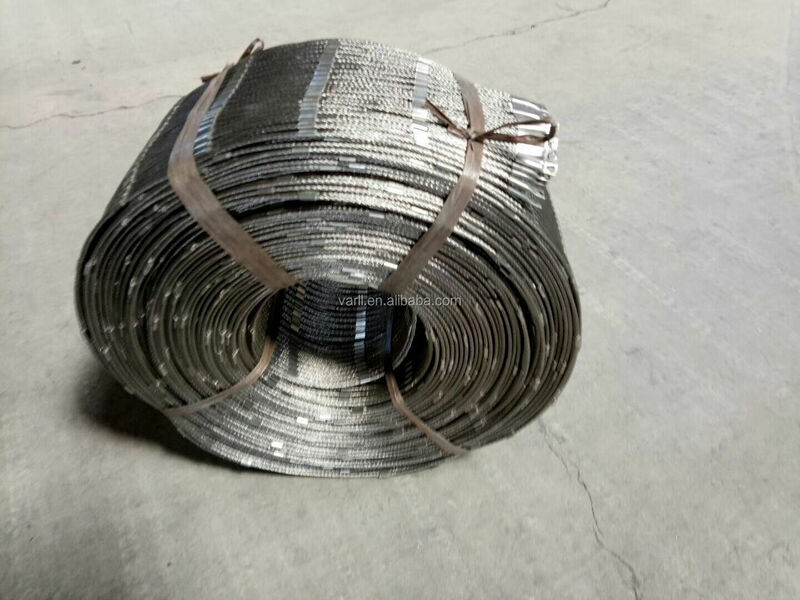 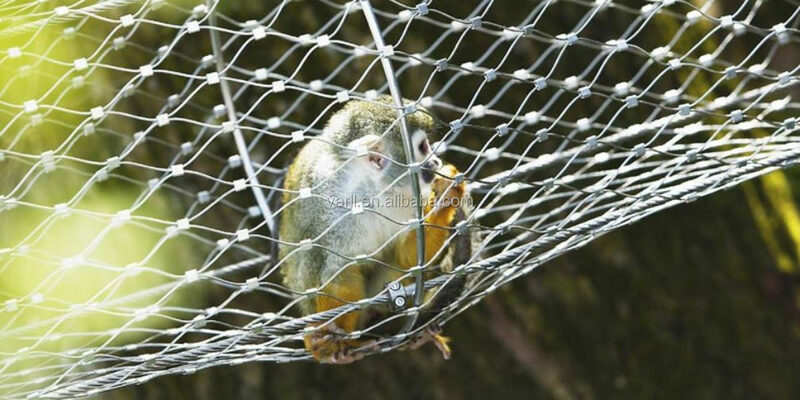 304 or 316 stainless steel cable mesh/stainless steel rope mesh/stainless steel cable net used for wide range of application: bird net, zoo, greenhouse, airport, farm fencing, decoration in hall, green wall series, stair protection, and so on. 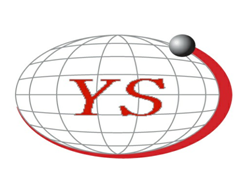 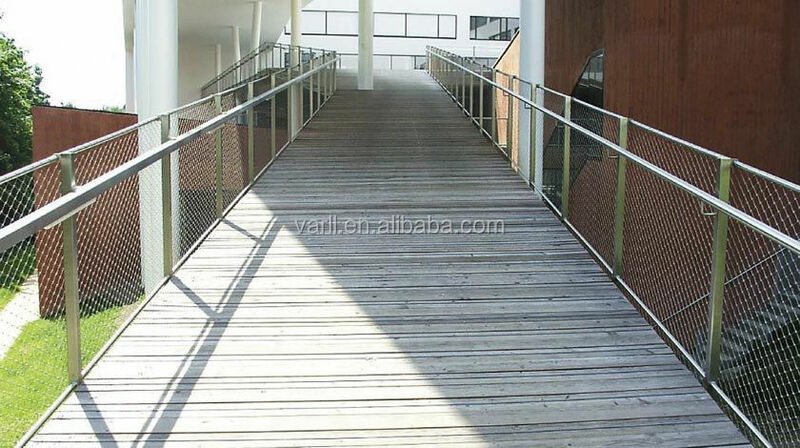 It is safe, light weight, long service life, rustless, high-strength, ect. 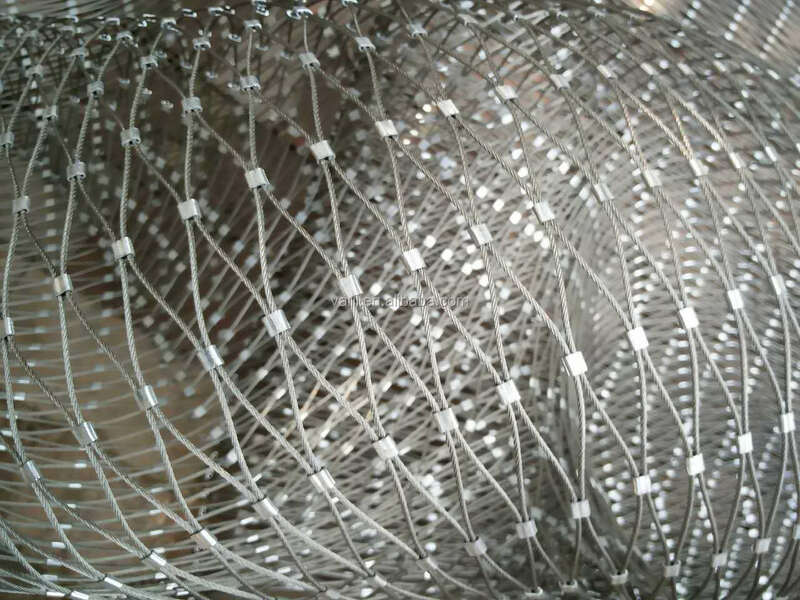 There are three types: weaven type, open ferrule type and seamless sleeves type.